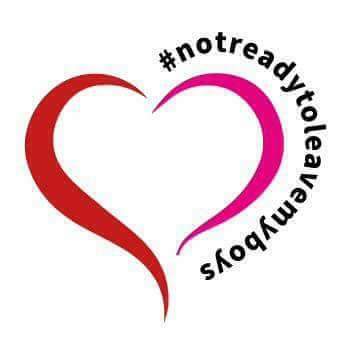 On Tonight’s We Love Woking…..
We’re meeting a local lady on a Mission – And we’re going to do everything we can to help her! 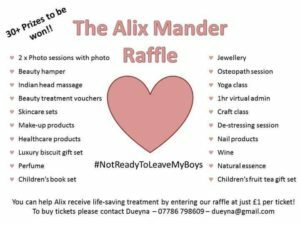 Alix Manders will be joining us in the studio alongside Rosie Barker, who is helping co-ordinate the fundraising. 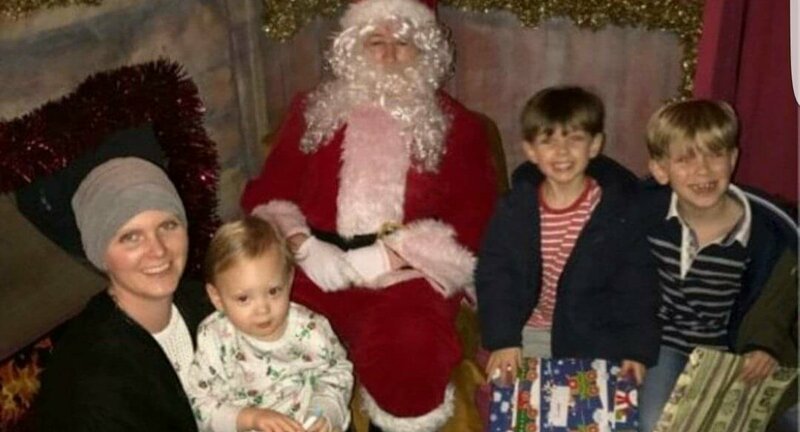 Alix was diagnosed with cancer when pregnant with her 3rd son. She needs Immunotherapy, which can only be funded privately. Since news of this, her friends, family and the rest of our wonderful community are coming together to make it happen. They need to raise £100,000, and they are on it! For the last couple of weeks, we’ve been mentioning Hope for Alix, a Facebook page started to help raise awareness and to share all the great things people are doing to help. 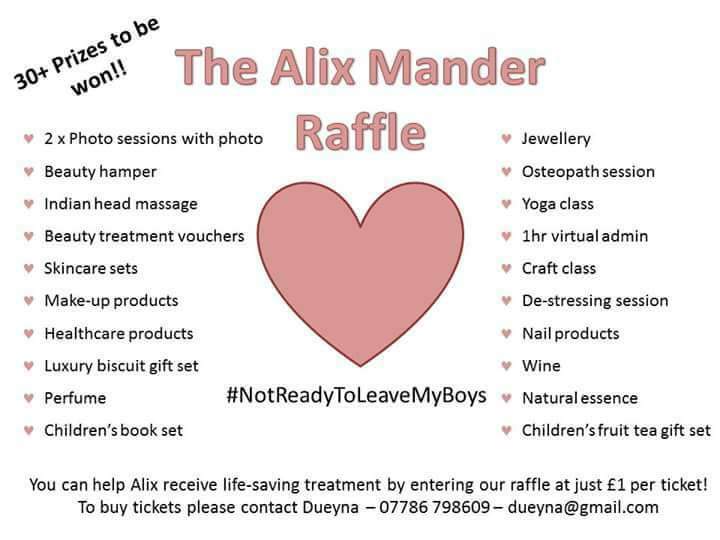 Tonight we’ll hear her story, and we’ll be mentioning all those who have helped so far, and talk about what else they have planned, including a great Raffle with some fantastic prizes! Alix and Rosie have chosen some great tunes too & we’ll be hearing these in between our chat. As usual, we’ll also be mentioning lots local events & happenings, and we’ll be talking about these around our chat with Alix and Rosie. 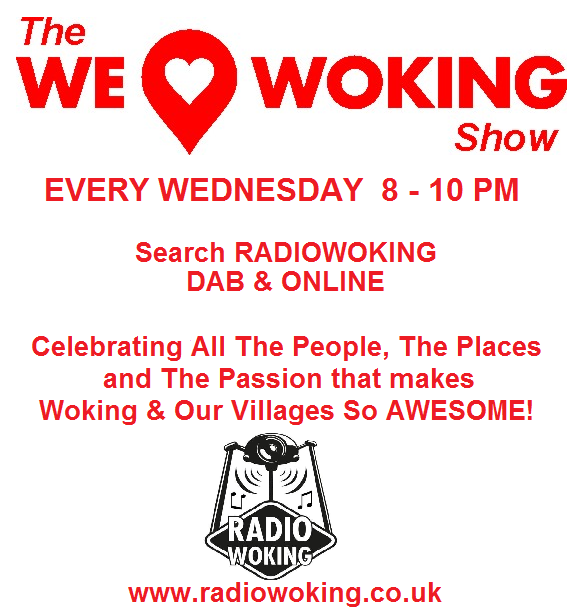 We’re on a MISSION – Join us from 8-10pm, here on Radio Woking! 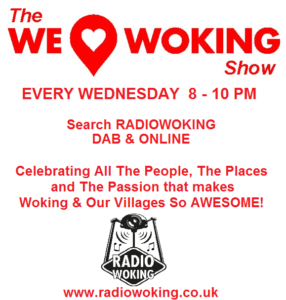 Search Radio Woking on DAB, or to listen on your mobile/tablet, you can download the free TuneIn radio app – available for all makes and models.